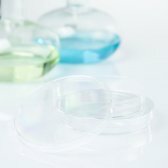 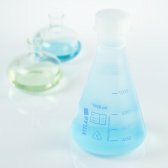 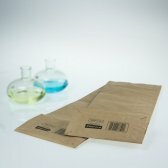 Autoclave bags and boxes, glass ware, petri dishes and more. 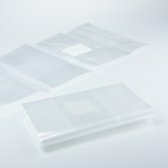 Autoclavable bags with micro air filter for professional spawn/substrate production. 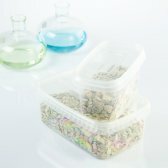 Autoclavable clear polypropylene substrate containers with filter. 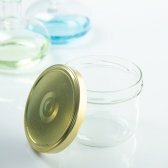 Glass jar 450 ml, with sterilizable top. 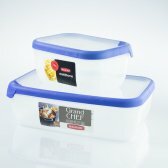 Plastic food storage container, 100 % hermetically sealable. 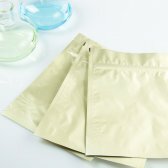 High quality aroma protection bag made of multilayer-protective foil. 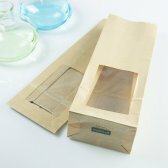 Block-bottom paper bag brown with window.